The most valuable resource in all of the world and the universe is time. One of my favorite songs about time is by The Rolling Stones, Time Waits for No One. It’s lyrics still hold true and now have even greater meaning for me. “Hours are like diamonds, don't let them waste. Time waits for no one, no favors has he. Time waits for no one, and he won't wait for me” Time is so precious. As so many new and beautiful things are on the horizon for me, I am cherishing time more and more. I’ve begun reflecting on how I can be a better steward of my time, taking account of it, and how I value spending it. Time is so precious because depending on how I spend it determines my future and even my kids future. 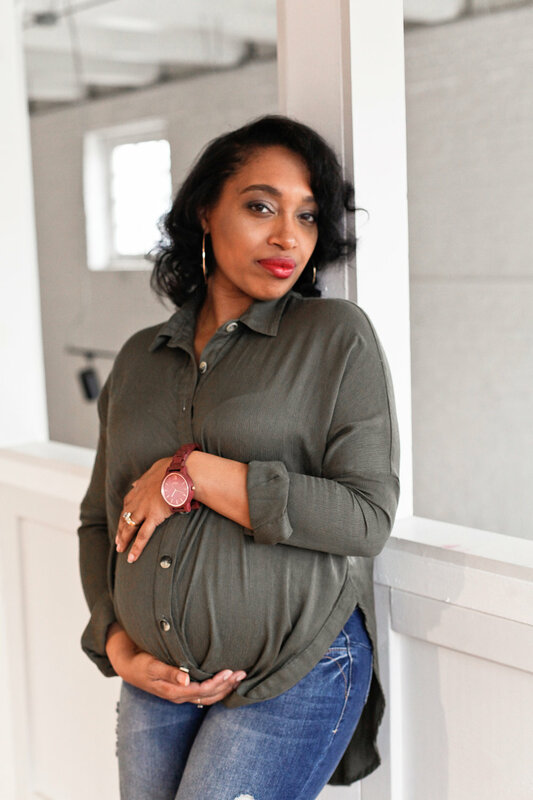 As a mother of a tween and soon to be a new baby, my time is beyond valuable. Putting the highest value on the things which are most concerning to my interests as a mother ultimately defines what their little lives will look like. I have to continuously remind myself of what should be my priorities. I fully understand the merit in being a great steward of the use of my time. I can avoid a less appealing life and recreate a better future of opportunities and blessings, just by being mindful of time spent. The time is now! 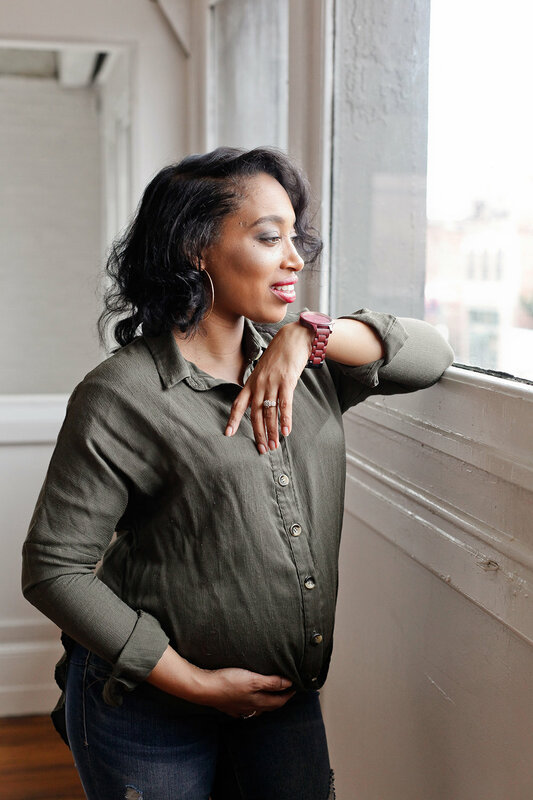 As a working mother, who does not allow motherhood to define me yet accentuate, I have learned the importance of balancing time harmoniously, NOW! Far too often, I hear the stories of creative and talented women who defer their dreams because of motherhood. Maybe not enough hours in the day, not having enough time to focus on their goals as women before mothers, and so forth. Yes, the work which we have to do in careers and motherhood is immensely great. However, the work which we have to do to prepare for a brighter future must be done in time, and it has to be done. That’s we have none of it to spare. 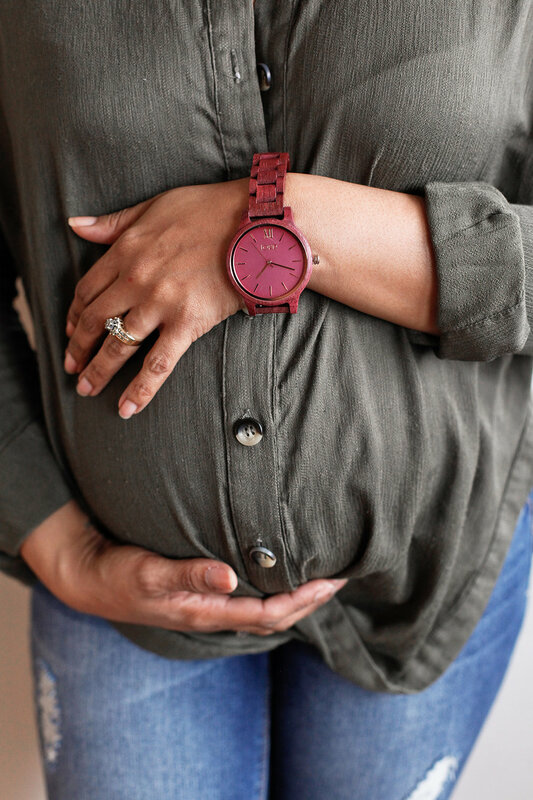 The gift of this beautifully crafted wood watch by JORD reminds me daily of how important time is. As the story behind JORD is told, the value of a watch is not in being able to tell how much time has passed, but in being aware of the need to make that time count. Moments are bigger than minutes and your watch should tell more than time. Wearing a watch again for the first time in years since a cellphone has had a huge positive effect on my attitude towards time. I am more attentive to how I spend my 24 hours. As the second hand of my beautifully crafted wood and rose gold watch ticks away, I discover the beauty in every second and just how precious time is to all of us. We should be mindful of time. Time waits for no man or woman. The time is now to live your best life. I am hosting a giveaway to win $100 to shop the JORD Watch Collection to one of my lucky readers. Everyone who enters receives 10% just for trying! COMMENT BELOW WITH HOW YOU PLAN TO BETTER MASTER TIME & Enter to win here!